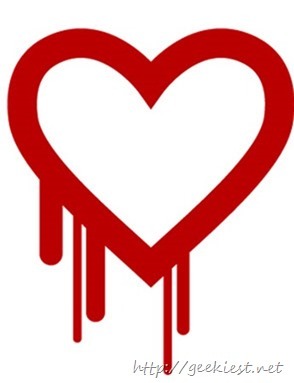 Heartbleed is a serious bug in the popular OpenSSL cryptographic software library. This allows to steal the SSL and TLS protected information. 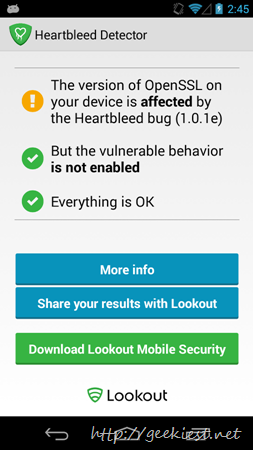 This allows to read the memory of the system affected.So many websites and devices affected by this vulnerability. 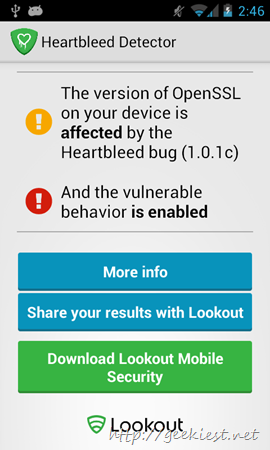 So would you like to know whether your Android device is affected by the Heartbleed vulnerability ? 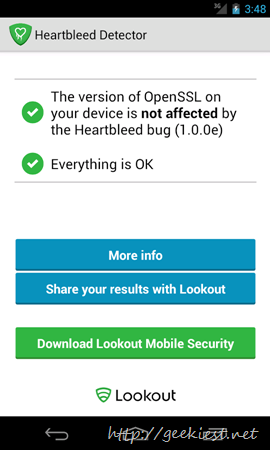 Lookout Mobile Security launched a new application to check whether your device is affected or not.